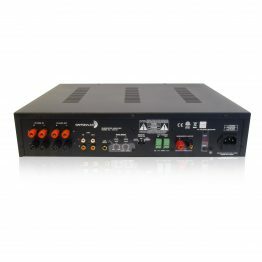 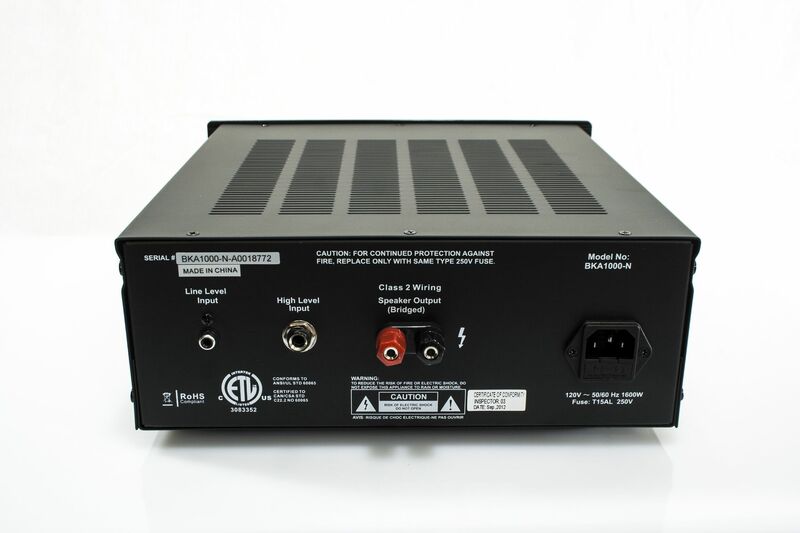 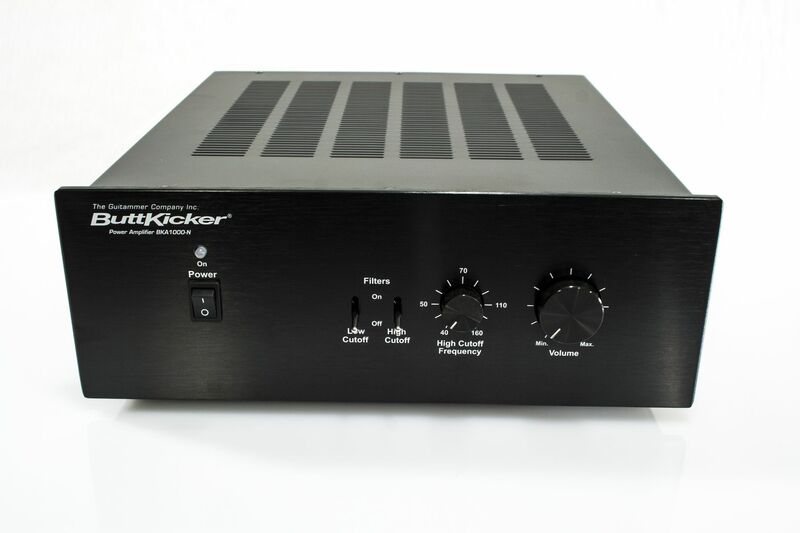 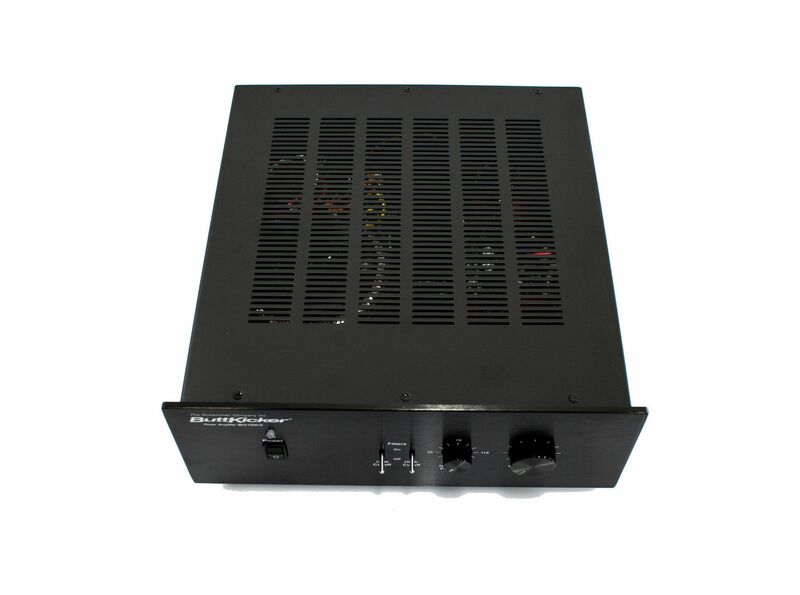 The ButtKicker BKA1000-N power amplifier is an industrial strength, 1000 watt amplifier specially designed for ButtKicker product use The BKA1000-N power amplifier is included with the ButtKicker LFE Kit, ButtKicker Home Theater Seating Electronics Pakckage, and the ButtKicker Drum Throne Rig. 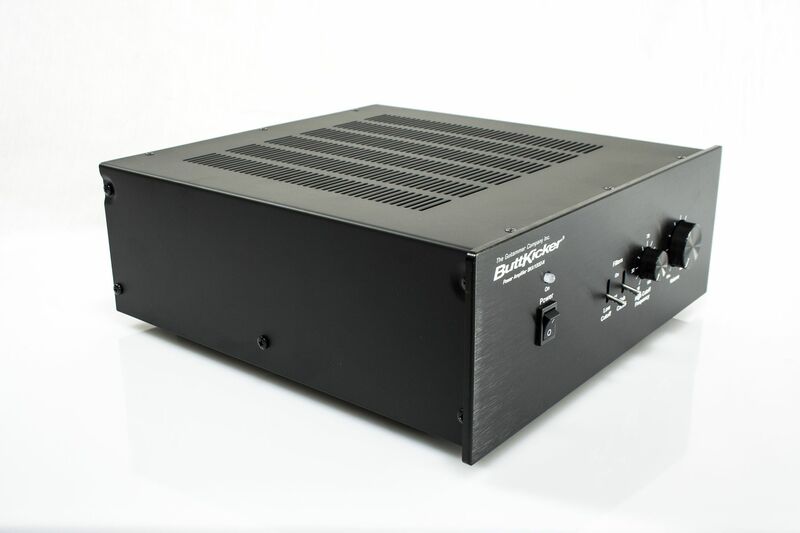 The ButtKicker BKA1000-N power amplifier is the perfect power amp for one ButtKicker Concert transducer, up to four ButtKicker LFE transducers, and up to eight ButtKicker mini LFE transducers. 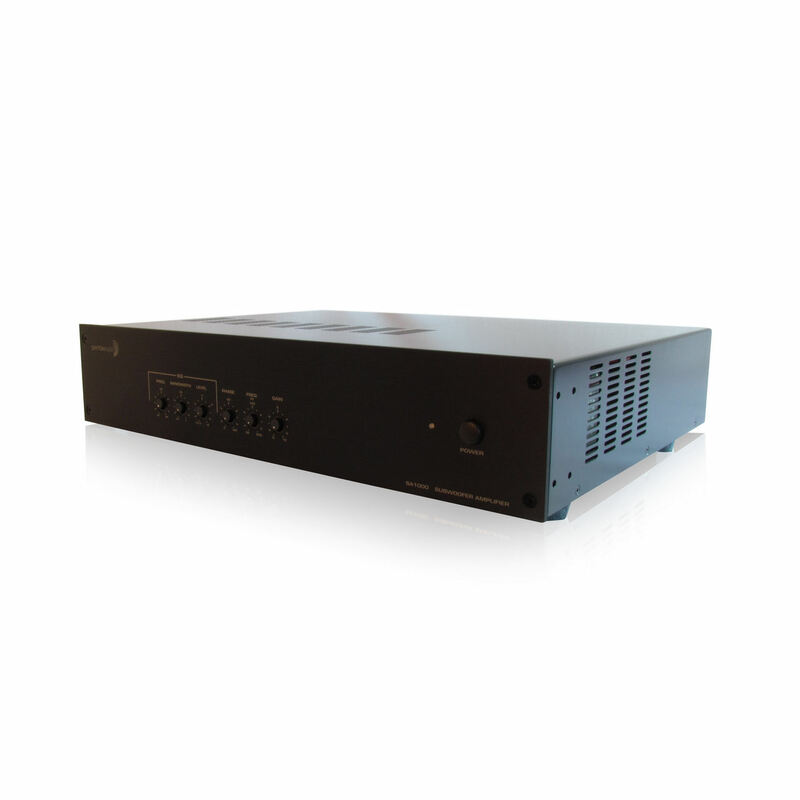 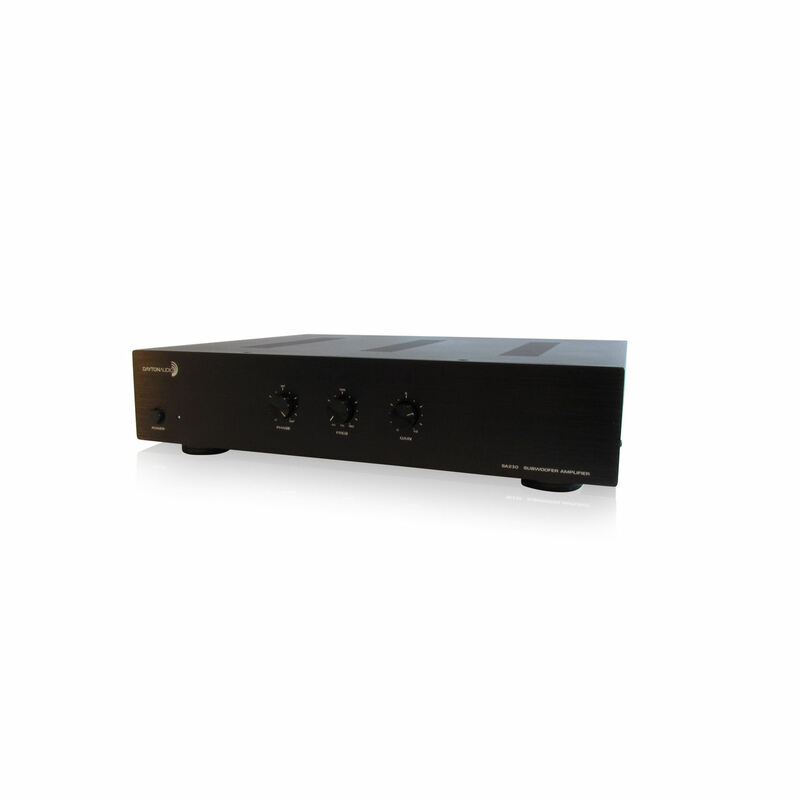 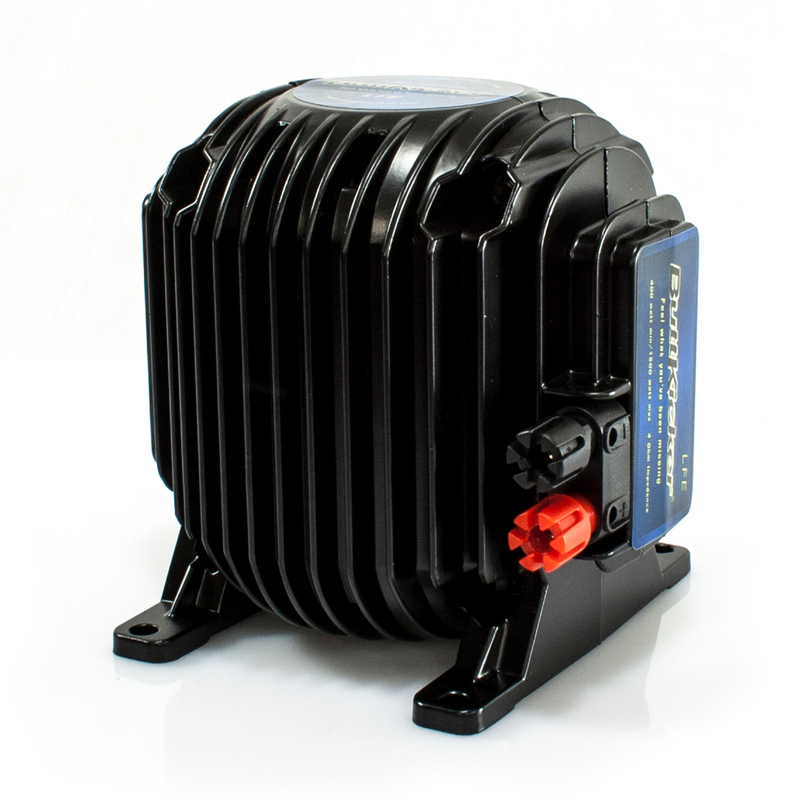 The BKA1000-N is a digital, fanless, convection cooled, mono amplifier. 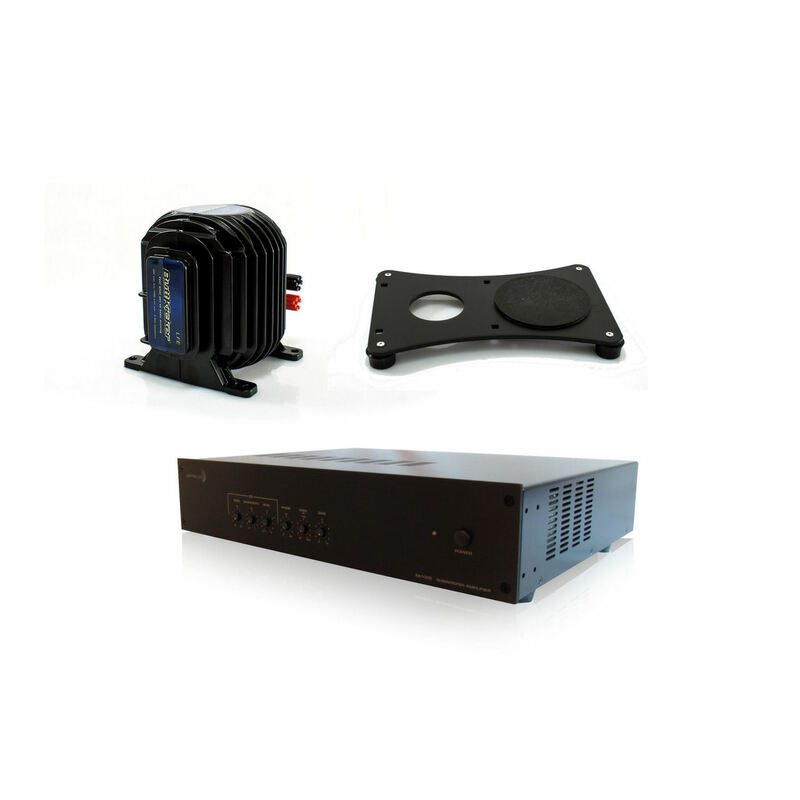 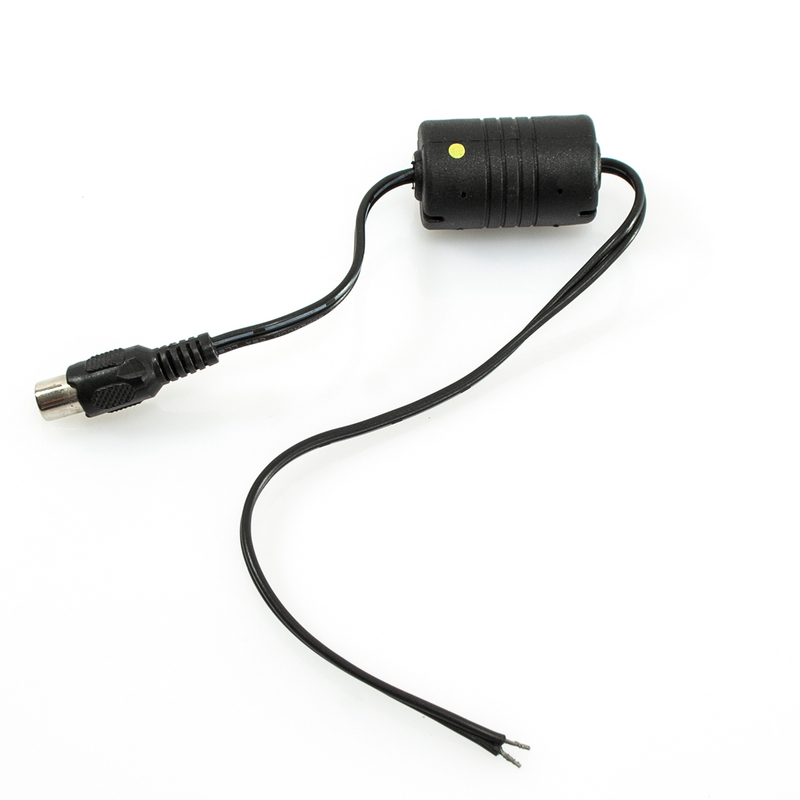 The BKA1000-N is great choice for installations with multiple ButtKicker transducers and is the best amplifier to pair with the ButtKicker LFE and Concert transducers. 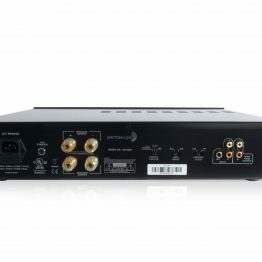 The BKA1000-N features both an RCA input and ¼” balanced TRS input for connecting to pro-audio gear (mixing boards, drum brains, etc.) 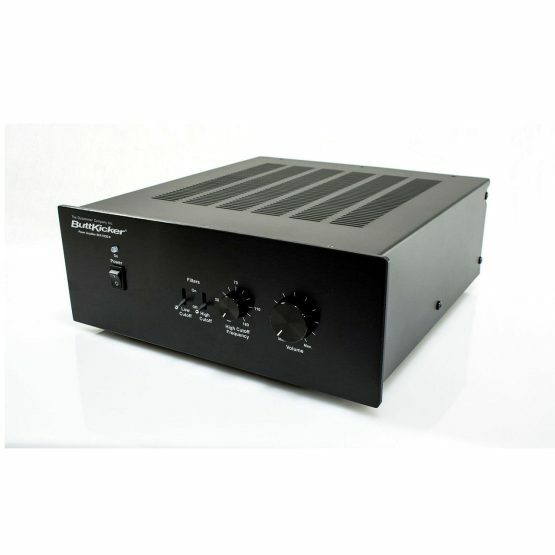 The BKA1000-N offers a variable 40Hz to 160Hz High Cut Filter, a 25Hz Low Cut Filter, volume adjustment on the amplifier a, a power saving standby mode, and a 5 way binding post output.